Showers may be a good solution to add a guest bathroom to your home. Not only will a shower be ideal to save space in your home, but it is also something that can be safer solution for a bathroom. If you have elderly guests, a shower with seating will have less risk of falls and accommodate everybody better. You can have a seat that folds out, or you can choose to have a shower bench built into the design. A built-in design can be better if you are doing tile, will a folding design will be best for fiberglass units. Compact modern vanity ideas can help save space in a guest bathroom design. Today, there are many narrow sink designs that can occupy small spaces or a vanity that is designed to fit into a small corner. You may also want to consider designs that use bowls that sit on top of the furniture to create a modern design that combines classic and contemporary styles. Storage is another home improvement that you may want to add to the guest bedroom and bathroom is storage for linen and more. You may want to consider adding a small cupboard near or in the bathroom. Another option that you may want to consider is adding a small closet to the bathroom, which can be embedded inside a wall cavity to help save space in the bathroom and give your more storage. 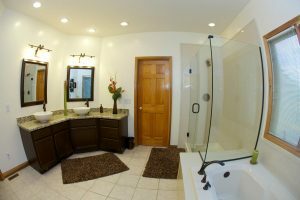 These are some tips to help with adding a guest bathroom to your home. 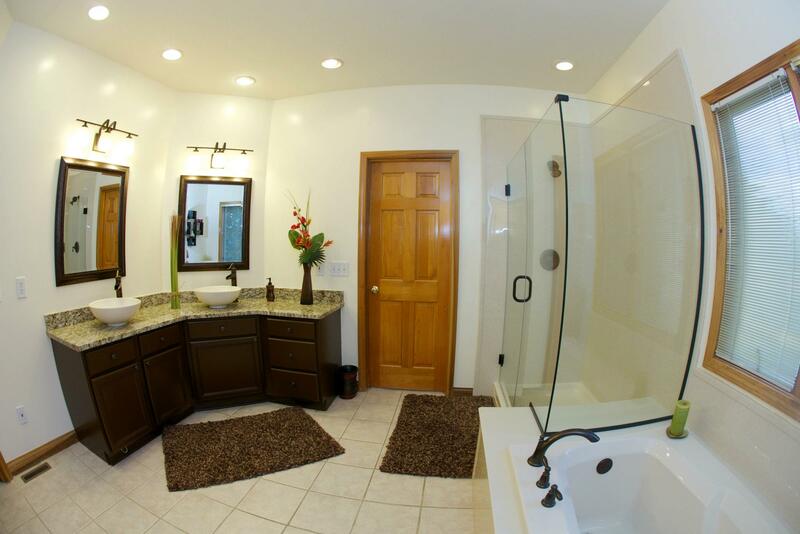 You can contact a bathroom remodeling service to get help with your project and all the features you want your guests.